Putting together an amazing party or get together doesn’t have to be complicated! 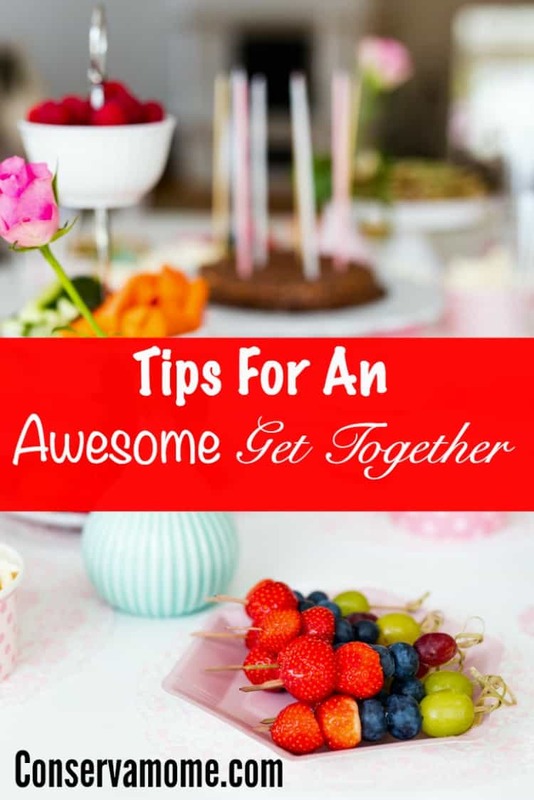 Check out some tips for an awesome get together! Entertaining friends and family requires you to have great food and drinks for everyone to enjoy. It is important to choose items that allow you to be able to enjoy the limited about of time that you get with everyone, rather than staying in the kitchen the whole time preparing things for people to eat and drink. If you want to make the most of your next gathering, read on for a few tips that can help you be able to enjoy the time with everyone, while still ensuring everyone has what they need. If you want for everyone to be able to enjoy a delicious cup of coffee while they are at your house, consider having a coffee bar for everyone to use. You can purchase a coffee machine that brews single cups of coffee at a time for everyone to use. You can then purchase small pods to use in the machine that are flavored and that have different amounts of caffeine in them so that everyone can enjoy the coffee while they are at your house. To make the bar even more appealing, consider adding different flavors of Monin coffee syrup for your guests to use. It allows them to create a coffeehouse-style drink in the comfort of your home. There are many great foods that you can prepare in advance to serve to your guests to munch on while everyone catches up with one another. 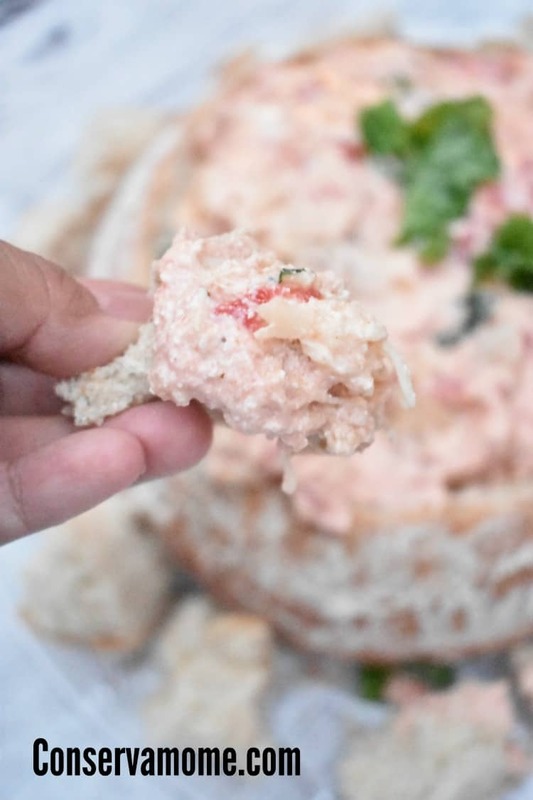 Finger sandwiches, crudités, and cheese and crackers are all examples of great foods that can be made in advance to serve to guests. You may also want to consider making a cake, cookies, or even planning an ice cream bar for your guests to enjoy after everyone has eaten. Having a variety of desserts for guests to enjoy is ideal. It is important to take any diabetic guests into consideration and have something that is sugar-free for them to enjoy available too. There are many great diabetic recipes available that will allow you to create a sweet treat for everyone to enjoy. When it comes to making the main meal that everyone will be eating, consider using an instant pot to create a delicious meal that everyone can enjoy in a very short period of time. You can cook just about anything you can imagine in the instant pot and once everything is done cooking you will only have one pot to clean. It is best to read the directions for the meal that you want to make ahead of time to make sure that you prep all of the food before your guests arrive. Prepping the food ahead of time allows you to avoid having to step away from your guests during the party. It also allows you to know how long it takes for everything to cook so that you can know exactly when you need to start it. Don’t be afraid to ask guests to bring a side with them when they come to your get together. Many people hate to come to parties empty handed and being asked to bring a side dish allows people to feel like they helped out with the meal. If anyone has any allergies, be sure to let all of your guests know ahead of time so that they do not prepare meals that contain the allergen.